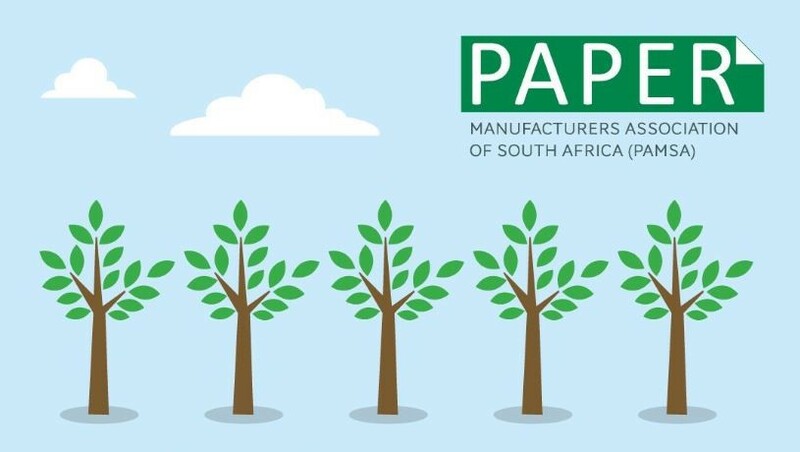 The Paper Manufacturers Association of South Africa (PAMSA) has released its new infographic, which aims to highlight the value of paper products, their countless uses and their value as a renewable and recyclable resource. 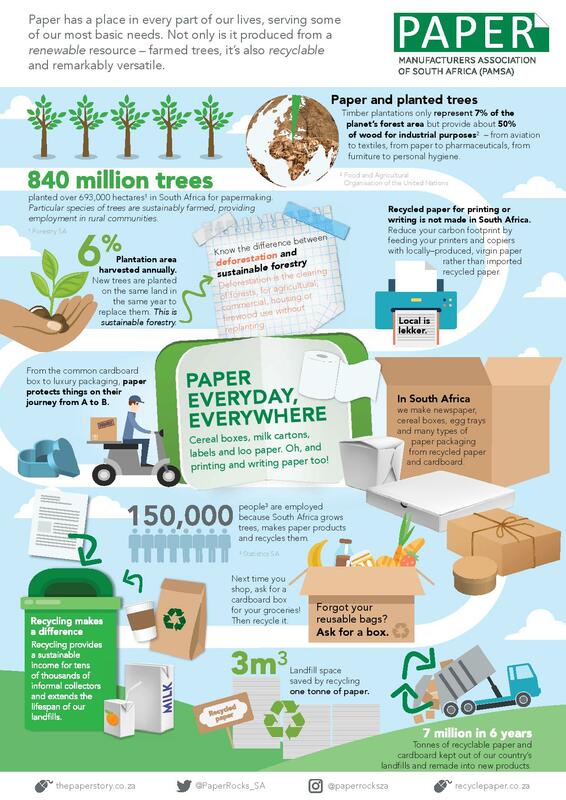 The infographic tells the story of locally produced paper originating from sustainably farmed trees and emphasises the importance of recycling paper, boxes and liquid packaging, such as milk and juice cartons. In addition, the infographic aims to draw attention to how the forestry-paper-recycling value chain provides employment for more than 150 000 people. It also aims to debunk some of the myths and misunderstandings surrounding the product. "Unfortunately, paper has been given a bad rap despite the fact that it comes from commercially farmed plantations and not indigenous forests," says PAMSA executive director Jane Molony. "The familiar clarion calls like ‘save trees, do not print this email’ are both misleading and counterproductive," adds Molony. "We’re working incredibly hard to create an awareness among consumers of the difference between sustainable forestry and deforestation," Molony says. "Deforestation involves the clearing of forests, without replanting, whereas the forest product sector adopts a sustainable approach for the production of paper and timber products," Molony adds. According to PAMSA, South Africa’s paper recovery rate for 2017 was 70%. 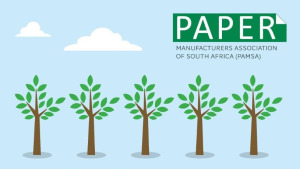 "This means that, of the 1.8 million tonnes of paper, boxes and beverage cartons that can be recovered, 1.3 million tonnes have been reclaimed for re-use in new paper products," says the team at PAMSA. PAMSA also encourages people to use locally produced virgin printing/copying paper, as recycled grades are not made in South Africa. "Make sure that the paper you use is produced from sustainably managed plantations, carrying recognised marks of certification by the Forest Stewarship Council (FSC®), the Sustainable Forestry Initiative (SFI®) or the Programme for the Endorsement of Forest Certification (PEFC™)," the team at PAMSA adds. For more information, visit www.thepaperstory.co.za. You can also follow PAMSA on Twitter or on Instagram.